Launched by the design house of Burberry in the year 2014. This floral fruity fragrance has a blend of sweet pea, geranium, freesia, musk, rose, and bergamot. Introduced in the year 2003, by the design house of Burberry. Brit is a fresh playful fragrance with a blend of vanilla, amber, tonka bean, italian lime, white peony, icy pear, mahogany and green almond. It is recommended for daytime wear. 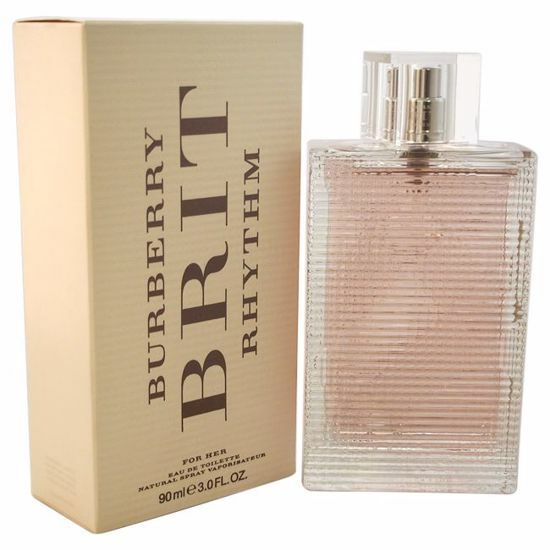 Introduced by Burberry in 2000. It is a refreshing gentle oriental fragrance. This Perfume has a blend of citrus, rose, floral, vanilla, oakmoss, and cedar. It is recommended for casual wear.